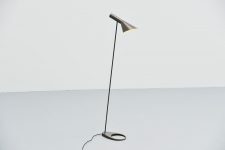 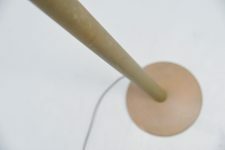 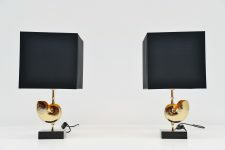 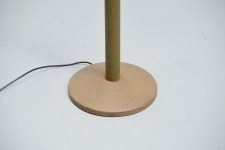 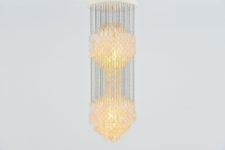 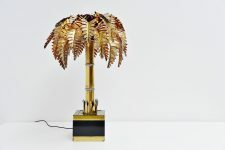 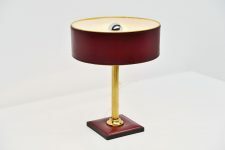 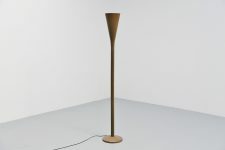 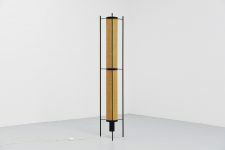 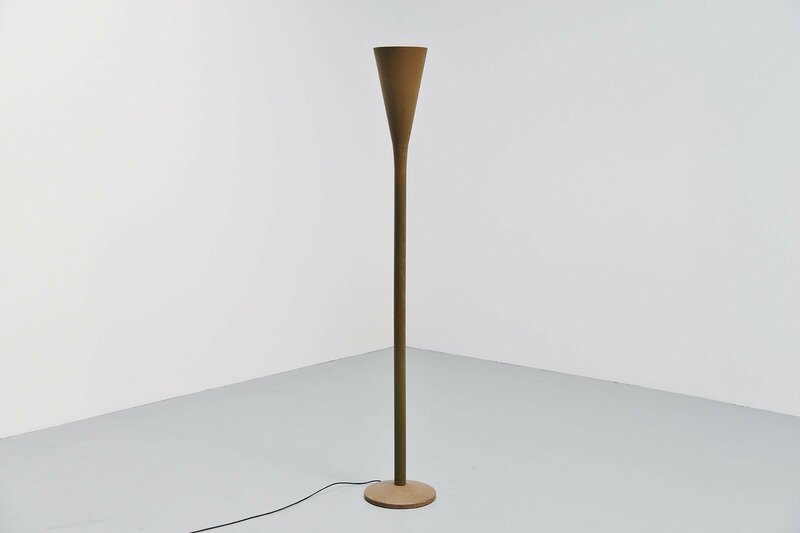 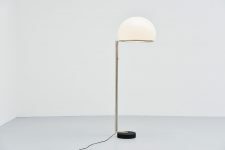 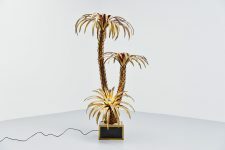 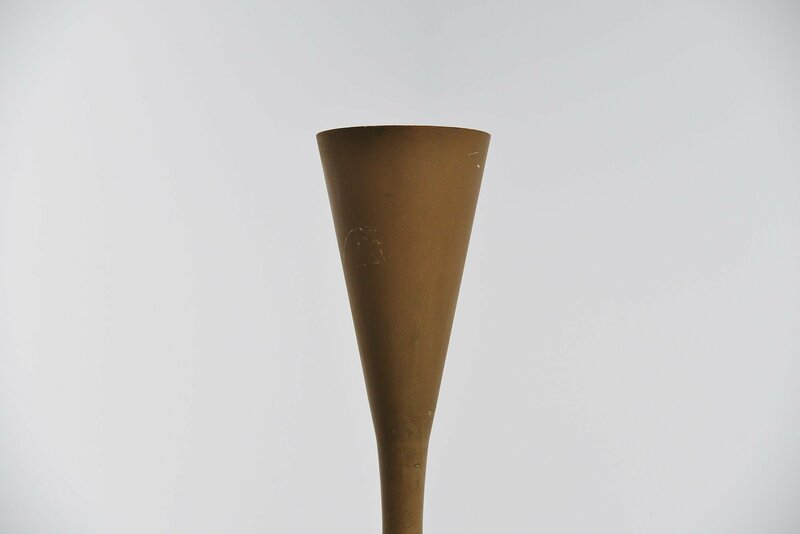 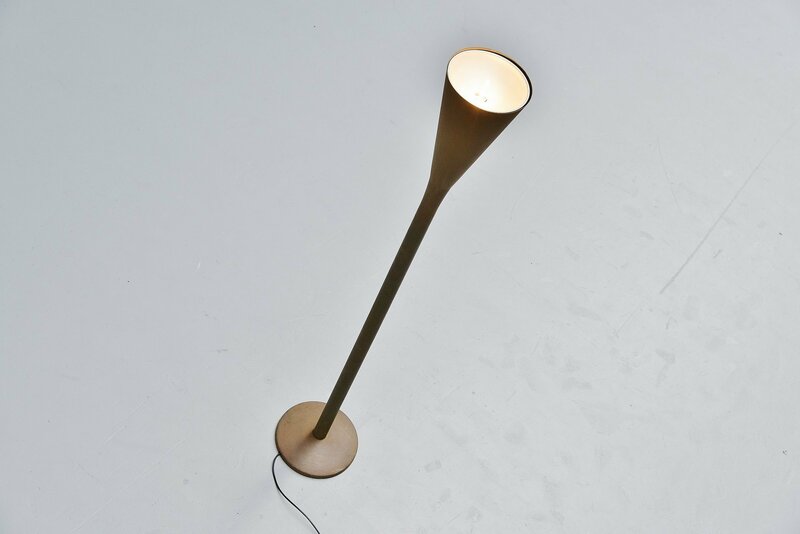 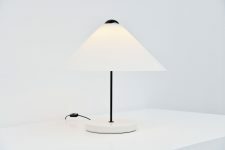 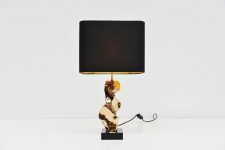 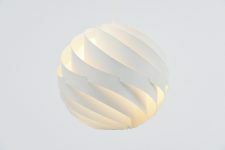 Very nice and rare early Luminator floor lamp designed by Pietro Chiese and manufactured by Fontana Arte, Italy 1935. 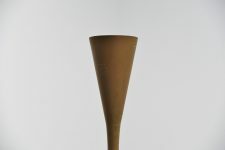 This example is probably from 1950. 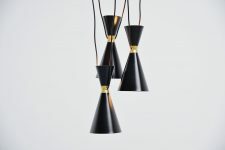 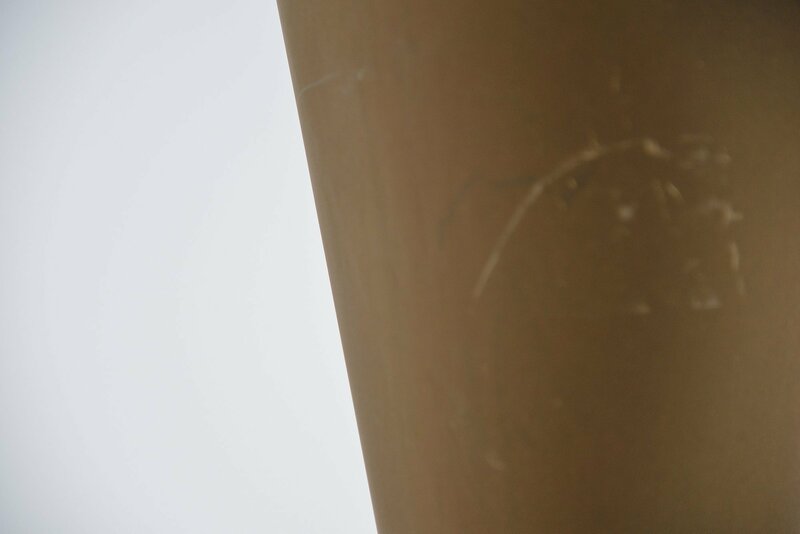 The lamp is in brass patinated metal and has a very nice patina from age and usage. 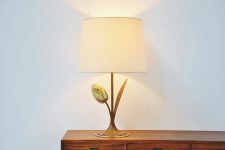 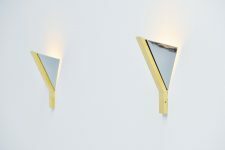 This uplighter lamp gives a very nice light when lit and uses an E27 bulb up to 100 watt and also has its original Italian plug. 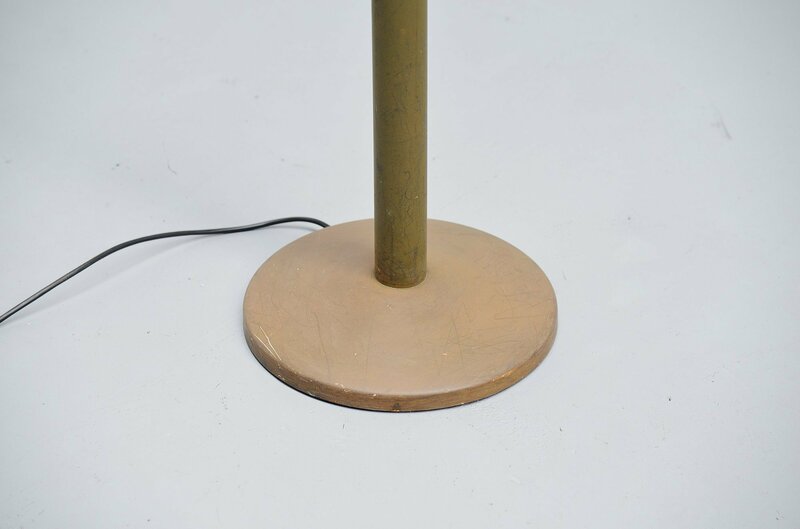 The lamp is in original condition as we loved the patina on this early example. 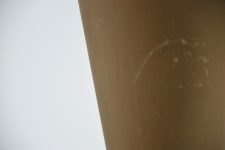 Could probably also be polished if wanted.